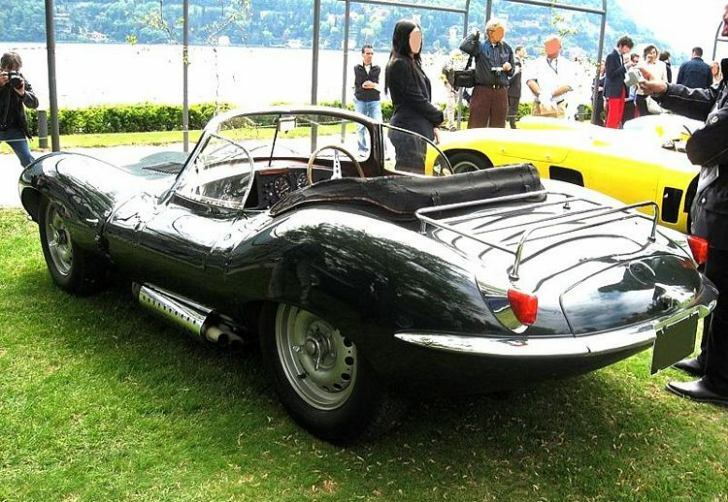 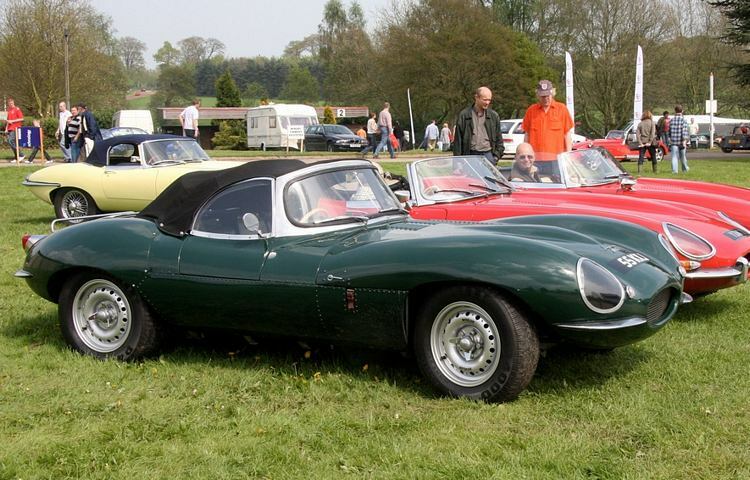 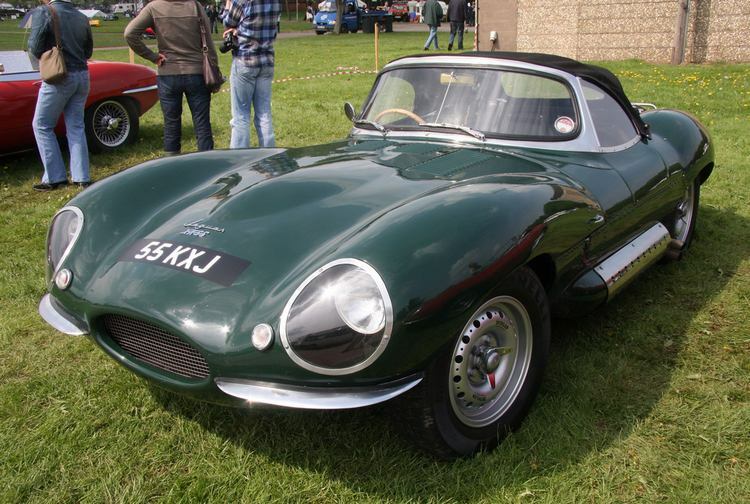 Additional Info: The XKSS was a road legal version of the D-Type, with bumpers, full windscreen, folding top and an additional passenger seat and door added. 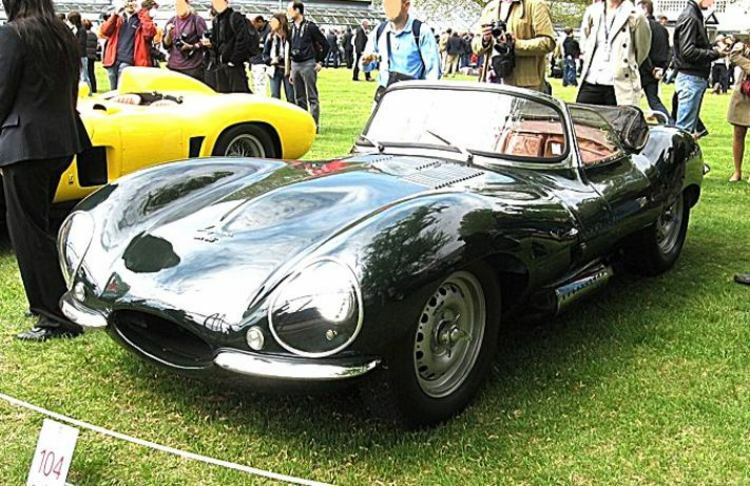 The large D-Type fin was also removed. 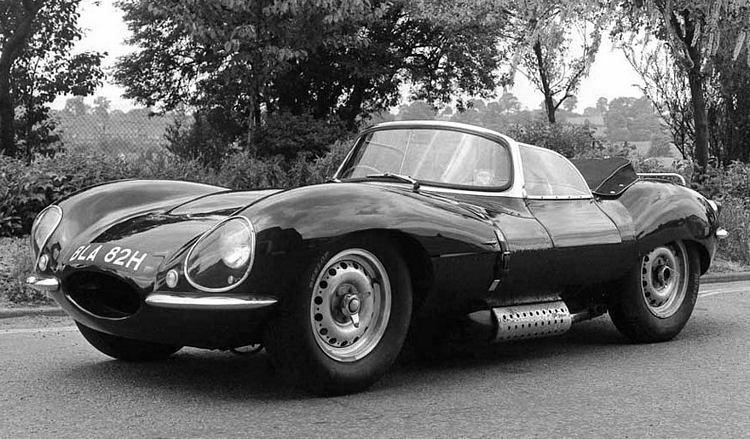 Some road tests have the 0-60 closer to 7 secs and there are slight variants in the specs depending on source. 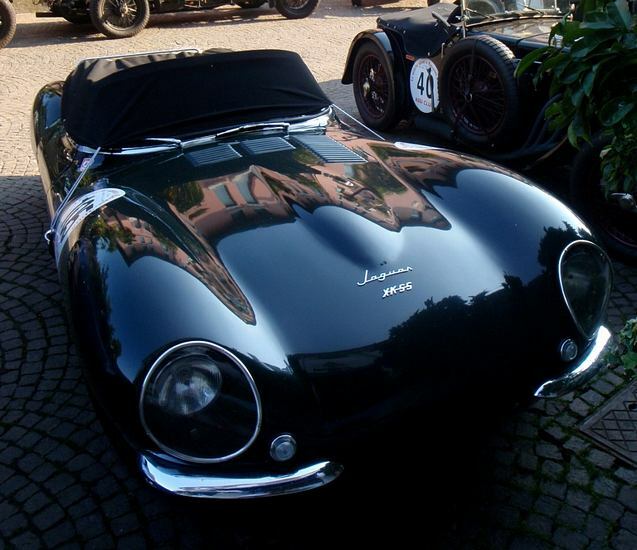 Only 16 XK SS’s were built due to a factory fire and production never resumed after the fire. 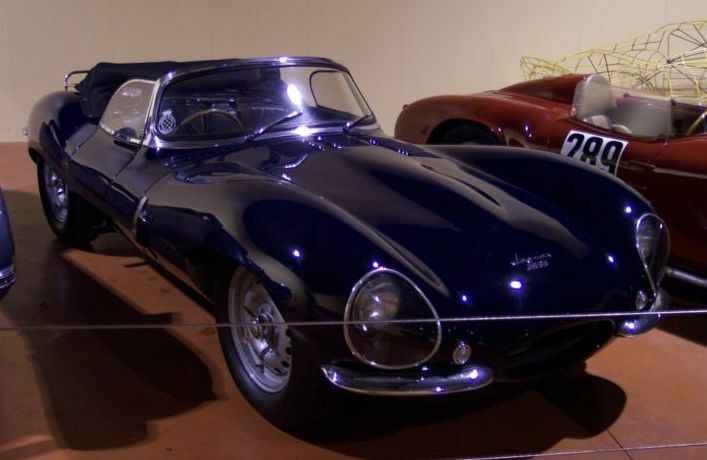 Steve Mcqueen was one of the lucky owners of this rare car.